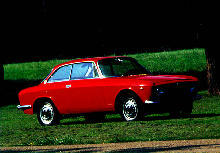 Coupled with the launch of the new 1750 Berlina saloon was the 1750 GTV coupe. 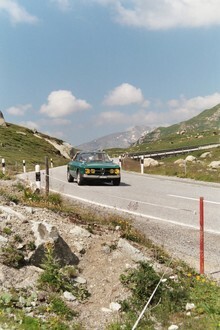 The 1750 GTV had the same coupe body as the previous GT1300/GT Junior 1.6, although the GTV featured four headlamps and less fussy external trim details. 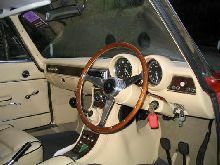 The GTV shared its mechanical items and layout with the saloon, although it had an overall shorter wheel-base. 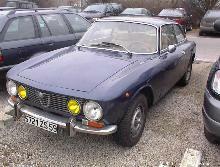 As with the other Alfa coupe models the GTV offered 2+2 accommodation and fairly basic equipment. 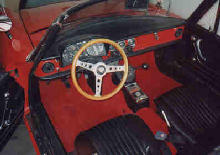 A 1779cc four cylinder engine powered the new model, its crankshaft ran on five bearings for added smoothness and must of helped it develop its impressive 118bhp. 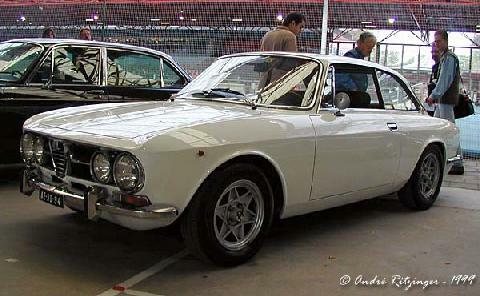 The 1750 GTV remained in production until 1972. 0' 0" 0' 0" 0' 0" 0' 161" 0' 0" 0 (0) 0' 0"